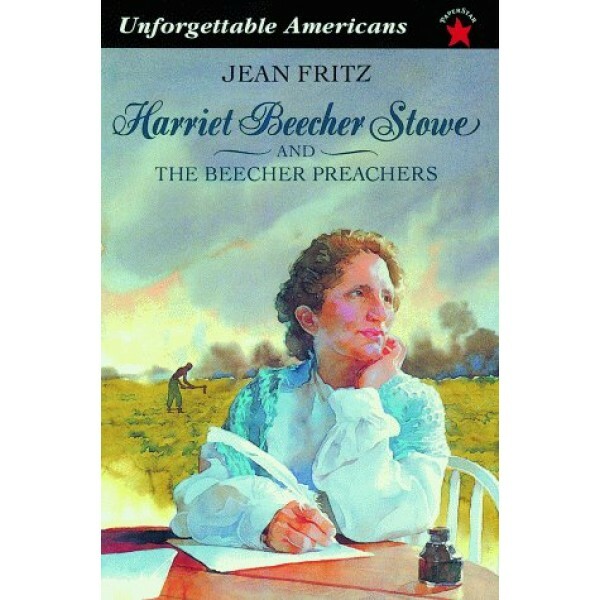 Harriet Beecher Stowe grew up in a family in which her seven brothers were expected to be successful preachers and the four girls were never to speak in public. But slavery made Harriet so angry she couldn't keep quiet. Although she used a pen rather than her voice to convince people of the evils of slavery, Harriet became more famous than any of her brothers. 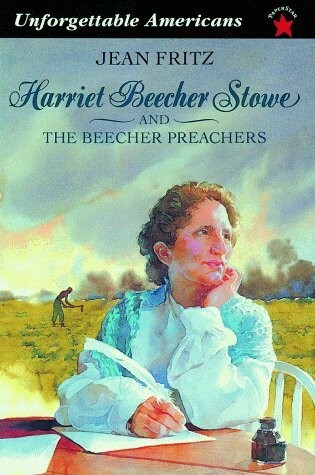 She firmly believed that words could make change, and by writing Uncle Tom's Cabin, Harriet Beecher Stowe hastened the Civil War and changed the course of America history. For more biographies for children and teens of remarkable girls and women throughout history, visit A Mighty Girl's Biography section.